On August 8th I ran the NC Music Factory 5k Rock n Run. Race start was at 8am which made it easier for my little family to come along to cheer me on. I picked up my race packet the day before which made it super easy to just get to the race a few minutes early. 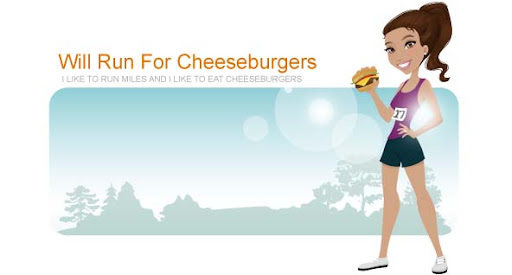 In case you were wondering I followed pre-race tradition and ate a cheeseburger the night before. We went to Bad Daddy's where I ordered a pimiento cheeseburger on a wheat bun, along with sweet potato fries, and a large Captain Jack beer. Can't fool with what works right? I wasn't really sure what to expect during this race since it was my first time running it. I was pleasantly surprised to find that most of the course was flat (for Charlotte standards). Seeing my boys near the finish line always makes me push myself harder for those last couple of yards. Although we didn't stay for the awards ceremony, I was happy to find out I placed First in the Women's 30-34 years old division. Love when that happens! Due to some mix ups at the awards ceremony, my award is going to be mailed to me ... at some point. I am curious to see what it is. I also won a gift certificate to an hour long massage that is also being mailed to me. All in all it was a great race and I would definitely run it again in the future!